A driver safety video aimed at international drivers on Kangaroo Island has been welcomed by the community as tool to help educate tourists about local road conditions. The video, which was made by a team of local professionals, helps drivers understand and prepare for the unique features of KI roads, such as different types of unsealed surfaces, wildlife on the roads, changing road conditions and the diversity of other vehicles. The Drive, Enjoy, Survive: Expect the Unexpected project is an initiative of the Kangaroo Island Council, developed in partnership with DPTI, in response to concerns of the Kangaroo Island Road Safety Committee, tourism operators and other stakeholders. A key component of the program is conversations with arriving visitors. Champions within the community including tour operators, car hire companies, accommodation providers, council staff and others have been trained to have high quality conversations with visitors about driving to the conditions on unsealed roads. Eighty-three per cent of accidents on Kangaroo Island roads reported to SAPOL in the 12 month period from October 2013 to November 2014 were on rural roads. A large number of the crashes were due to the driver not being aware of local road conditions and how driving on Kangaroo Island can differ from driving on the mainland. 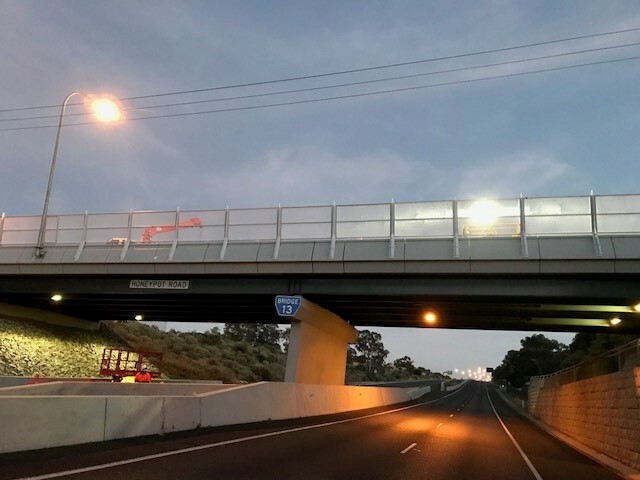 The campaign and video were launched recently by Transport and Infrastructure Minister Stephen Mullighan, along with representatives of the committee, Sealink, Tourism Kangaroo Island, Budget and Hertz car rentals, police and ambulance officers. The video can be seen on the KI Council’s YouTube channel and at various places for international visitors, such as when booking accommodation, hiring a vehicle and arriving at the Cape Jervis Sealink terminal. An Italian version of the video also has been produced, with several other language versions in the pipeline.